I’ve been MIA for the last 2 ‘La Dolce Vita‘ Series but I’m back home in Bella Italia and I’m ready to get back to living.. the only way we know how! This week, I thought I’d share a video that I took of V and daddy in the fountains at Piazza Castello. I recently read a mommy blog and the blogger said she felt like a bad influence mom because she had her baby play in a fountain. 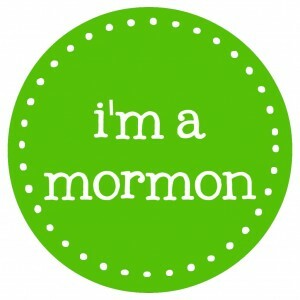 Well, guess what mommy blogger… you’re in the US… some people will judge you, others will join you. Life in Italy is a bit different. When it’s hot, you bet there will be loads of kids playing in the fountains. It doesn’t matter how old the kids are, they will be there. This year, the weather has been a bit odd but maybe if it warms up a bit more, then Valentina can properly play in the fountains! 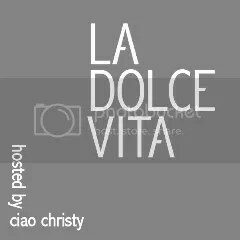 Check out Ciao Christy for more information about La Dolce Vita! I Loveeeee watching your video, Valentina! We miss you sooooo much!! xoxoxoxo Un Bacione!!! !